In this critical time for Europe, when the essence of democracy and peace are under question, it is essential to emphasize the role of critical and conscious thinking about social and political processes. The intensification of nationalist and anti-European movements makes it is necessary to educate and raise awareness about our identity, also in relation to the European Integration. Polish Schools Forum. Poznań – Europe is a meeting of youth from six Polish schools (four of them from abroad; in 2017 these were schools from Lwów, Grodno, Wilno, Cieszyn Czeski, Strzelce Opolskie and Września) which lasts for eight days. The main goal of the project is to support active citizenship and promote European values, as well as encourage to think about one’s own identity and history of the local community. The core part of the project will be conducted by professionals lectures and workshops – based on discussion and work in mixed groups. The programme also covers fieldwork and location-based game, during which the groups will on their own visit interesting institutions and organisations, such as social enterprises of Barka Foundation, and meetings with invited guests. In the first edition of the Forum, the invitees included Prime Minister Hanna Wysocka and experienced local government activist, member of Parliament and MEP – dr Filip Kaczmarek. The camp covers three thematic parts: Poznań, Poland and Europe sequentially. During the first section, the participants will visit Poznań, discussing topics associated with the city, such as entrepreneurship, active citizenship, organic work and individual’s responsibilities in the society. The second part, devoted to Poland and emphasizing the role of Poznań as the cradle of the Polish statehood, will cover trips to Gniezno and Ostrów Tumski and discussions about Polish national identity, as well as identities of regional participants and their historical and cultural awareness. And finally, the third part will be focused on the process of the European integration, its causes and consequences, pros and cons. To accompany the project, in the historical building of the PTPN there will also be organized an exhibition and the open concert by students and professors of the I.J. 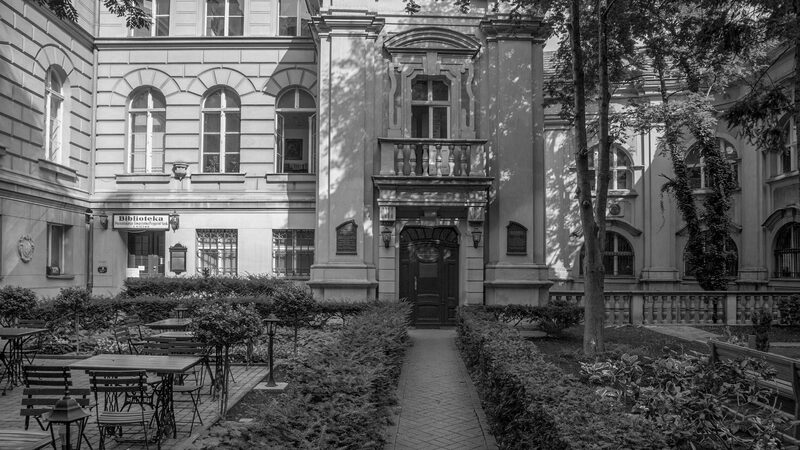 Paderewski Music Academy in Poznań. The Forum, together with the concert and exhibition, will be a part of the year-round celebrations of the 160th anniversary of the PTPN. The fact that this events also cultivate the city’s traditions will result in the whole project promoting Poznań among Poles living outside the Greater Poland and Poland, as well as the consolidation of pride in the city and the region among citizens of Poznań themselves.